Race and racism continue to divide the “human,” cutting through its constitution, hierarchizing and “massacring” it, producing its de-humanizing effects as a long history of anti-racist and anti-colonial thinking and struggles point out. This critical dialogue aims at connecting with that history and at relaunching the critique of race and racism in the current global conjuncture. Gone are the days in which it seemed that we were all becoming “post-racial.” White supremacy in the U.S., anti-immigrant politics in Europe, emerging new constellations of race and racism from Latin America to India alert us to the need of a practical critique capable to grasp at the same time the heterogeneous forms and the constitutive role of racism for the working of contemporary capitalism. Taking race and racism as a mirror to investigate the mutations of the human in the present, the critical dialogue will also ask crucial questions regarding the conceptual tools that we need to imagine and construct a future liberated from racism. 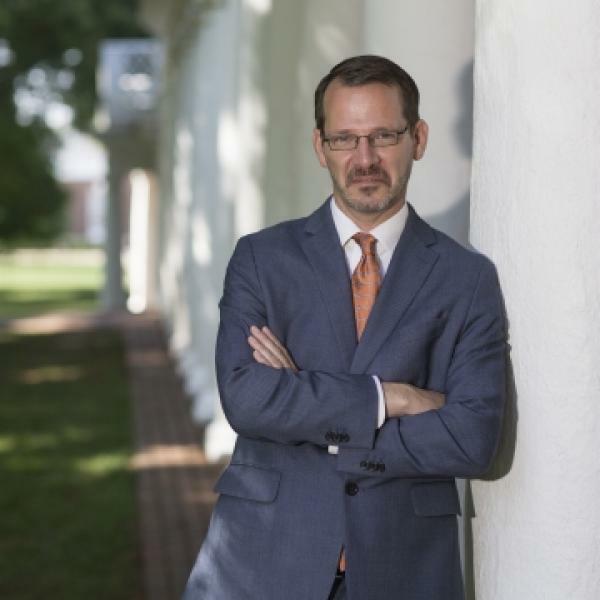 Ian Baucom is Professor of English and the Buckner W. Clay Dean of the College and Graduate School of Arts & Sciences (UVA). He earned his undergraduate degree in political science from Wake Forest University and holds a master's degree in African studies and a doctorate in English, both from Yale University. He is the author of Out of Place: Englishness, Empire and the Locations of Identity (1999, Princeton University Press), Specters of the Atlantic: Finance Capital, Slavery, and the Philosophy of History (2005, Duke University Press), and co-editor of Shades of Black: Assembling Black Arts in 1980s Britain (2005, Duke University Press). He has edited special issues of the South Atlantic Quarterly on Atlantic Studies and Romanticism, and is currently working on a new book project tentatively entitled The Disasters of War: On Inimical Life. Paul Gilroy is currently professor at Kings College in London, having been previously Giddens Professor of Social Theory at the London School of Economics (2005-2012), Charlotte Marian Saden Professor of African American Studies and Sociology at Yale (1999-2005) and Professor of Cultural Studies and Sociology at Goldsmiths College (1995-1999). Professor Gilroy’s areas of scholarly interest encompass postcolonial studies, particularly with regard to London, postimperial melancholia and the emplotment of English victimage; the literature and cultural politics of European decolonisation; African American intellectual and cultural history, literature and philosophy; the formation and reproduction of national identity especially with regard to race and “identity”; the literary and theoretical significance of port cities and pelagics. Gilroy has also published on art, music and social theory. His current projects are the writing of Alain Locke, the cultural significance of aerial bombardment and the autobiographical writing generated by colonial wars. 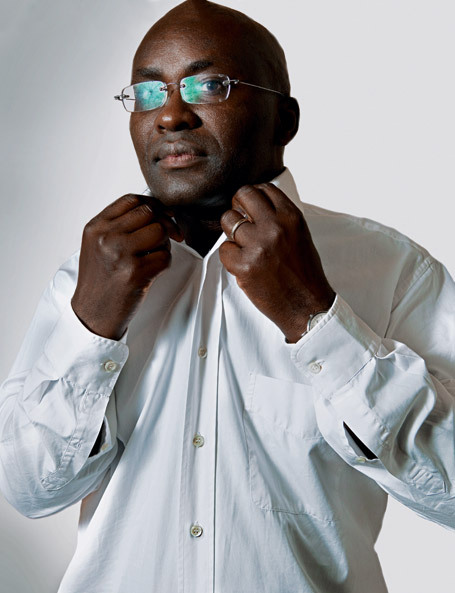 Achille Mbembe is Professor at WiSER in South Africa. Born in Cameroon, he obtained his Ph.D in History at the Sorbonne in Paris in 1989 and a D.E.A. in Political Science at the Institut d’Etudes Politiques (Paris). He was Assistant Professor of History at Columbia University, New York, from 1988-1991, a Senior Research Fellow at the Brookings Institute in Washington, D.C., from 1991 to 1992, Associate Professor of History at the University of Pennsylvania from 1992 to 1996, Executive Director of the Council for the Development of Social Science Research in Africa (Codesria) in Dakar, Senegal, from 1996 to 2000. Achille was also a visiting Professor at the University of California, Berkeley, in 2001, and a visiting Professor at Yale University in 2003. He has written extensively in African history and politics, including La naissance du maquis dans le Sud-Cameroun (Paris, Karthala, 1996). On the Postcolonywas published in Paris in 2000 in French and the English translation was published by the University of California Press, Berkeley, in 2001. In 2015, Wits University Press published a new, African edition. He has an A1 rating from the National Research Foundation. Luca Jourdan Luca Jourdan (PhD) is Associate Professor of Cultural Anthropology and Political Anthropology at the University of Bologna. Member of the Italian Ethnological Mission in Equatorial Africa, since 2001 he has carried out a field research on youth and war, childhood crisis, informal economies and the frontier in North Kivu (Democratic Republic of Congo). He is currently carring on a research on Eritrean refugees in Kampala and on the conflict in Kasese district.